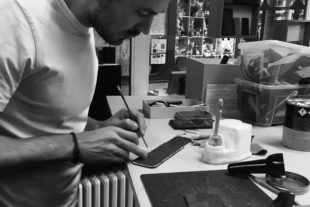 Weekend Leather Course for Beginners – February 2019 – FULLY BOOKED! 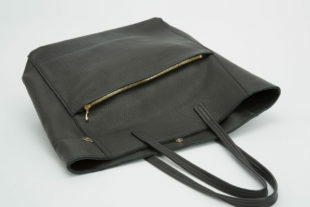 In our studio, we offer various leather courses. The participants can creatively develop their own designs or work with patterns we have specially developed for our workshops. For the beginner leather courses as well as the weekend workshops, it is not necessary to have previous knowledge in working with leather. During the courses, we mainly use a special hand sewing technique. In this way, participants can easily create accessories on their own after the course, without having to invest in an expensive sewing machine. More advanced participants who already have some sewing skills can also learn how to work with our leather sewing machine. 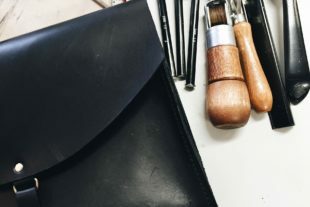 The advanced leather courses are aimed at participants who have already worked with leather and, ideally, have attended our beginner’s course or the weekend workshop. All leather workshops and leather courses take place in our beautiful studio in Berlin located at Brunnenstrasse 65.